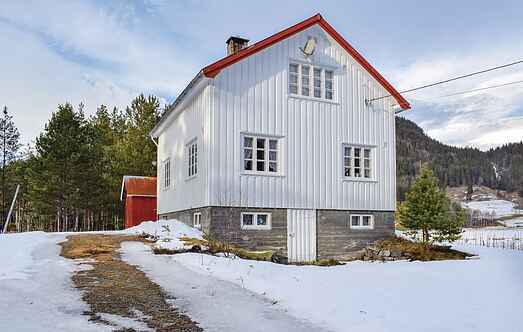 Find a vacation home to rent in Valle Municipality from our list of vacation rental properties. Campaya has over 4 vacation homes available in Valle Municipality, which give you the possibility to locate a unique accommodation in Valle Municipality which completes your check-list in search for the perfect self catering vacation apartments in Valle Municipality or vacation villas in Valle Municipality. 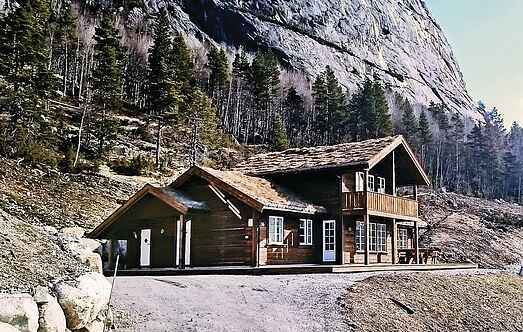 Large cabin situated in spectacular nature right next to the mountains. Brokke is a great area for hiking and skiing. A cozy holiday house on a large, secluded and sunny spot. The area offers a rich wildlife with lots of moose, birds and deer. Modish apartment with sunny terrace. Large common areas. Experience the best of the Setesdal & the West Norwegian fjords. Excellent hiking terrain. Climbing, paddling and horseback riding. Cozy holiday home placed in Brikke. It offers a panorama view over the beautiful mountains and several outdoor activites. There are great hiking trail from spring throughout fall.